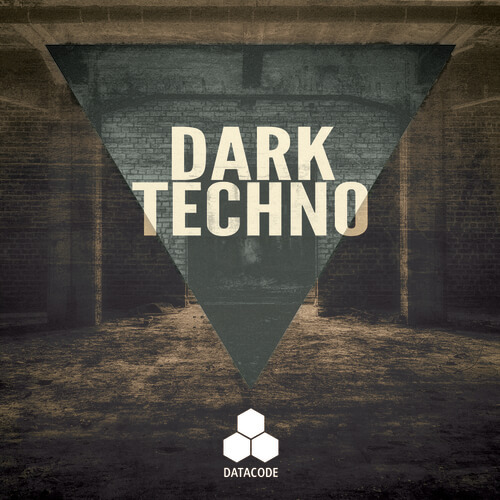 Datacode “FOCUS: Dark Techno” is one of our best sample packs yet! This pack was specifically designed with a FOCUS on the latest sounds in Dark Techno, Minimal and Dark Tech House. Included are 10 Construction Kits or Song Starters for instant inspiration with tons of new loops which can all be used in your productions royalty-free! We have included the latest samples ranging from Techno Synth Loops, Dark Synth Oneshots, Deep Sub Bass, Cutting Edge Top Loops, FX and much more!